So you want an iPhone 5, but are still hanging on the fence over which carrier to go with? 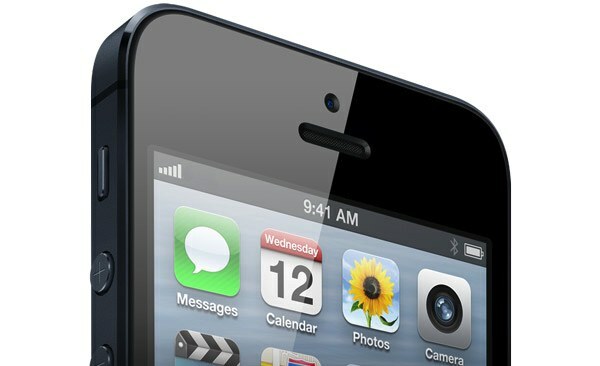 Tapscape can help you answer the question of which is the best iPhone 5 carrier with fresh call quality data. Although almost no one will be surprised that AT&T is the worst, America’s number three carrier, Sprint, has managed to edge number one. When it comes to fees and restrictions, the best iPhone 5 Carrier isn’t AT&T — Ma Bell is forcing iPhone users to “upgrade” to so-called shared data plans in order to use Apple’s FaceTime video chat service over 3G. Both Sprint and Verizon are more generous. Best iPhone 5 Carrier: Can You Hear Me Now? Whereas Verizon has by far the largest LTE network and AT&T’s 4G (HSPA+) coverage is best, Sprint does have one advantage over its bigger rivals, call quality. News.com has conducted call quality testing using all three carriers — T-Mobile isn’t yet an official iPhone partner — and found Sprint comes out on top if only just. Sprint: This is the winner, and the more, we listened the more we agreed. Background noise isn’t a factor, and my voice comes through loud, clear, and even a bit richer. I also noticed that Brian’s call came through clearer and louder on my end. The audio sample shows off how much better it sounds. Verizon: [N]otice on the test call to SF that there’s distinct popping and a bit of distortion. AT&T: You can hear the most background noise, and voice quality is perhaps the most grainy. Yes, the testing is entirely subjective — a guy standing on a New York City street corner making calls — and, for what it’s worth, Sprint is the winner. Another reason to consider Sprint is price as the number three US carrier can deliver significant savings over both Verizon and AT&T. If you already own an iPhone or are considering buying an unlocked (GSM) Apple smartphone, T-Mobile and its nearly complete HSPA+ network is also worth a look. So, dear readers, who do you think the best iPhone 5 carrier is?